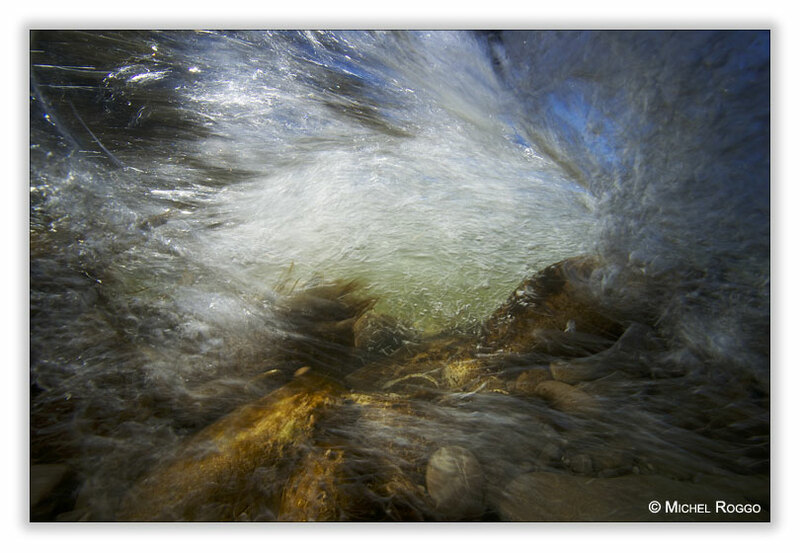 A few days ago I went to a nearby river, flowing through a deep gorge out of the Swiss Alps, the Sense River. When I was a little boy, our family used to go to this river on hot summer days to swim in the pools filled with crystal clear and cool water. Later I went to the Sense River with my brother for fly fishing. There where plenty of Brown trout, and some Barbel, Nase, Chub and Grayling. Even if there are far less fish now, it is still a outstanding beautiful and wild river - and the last swiss river of a certain importance without any dam or power plant. But there is a project of a hydroelectric power plant now, and so I want to show that beauty to a large audience, to help to fight for the conservation of that last wild river. 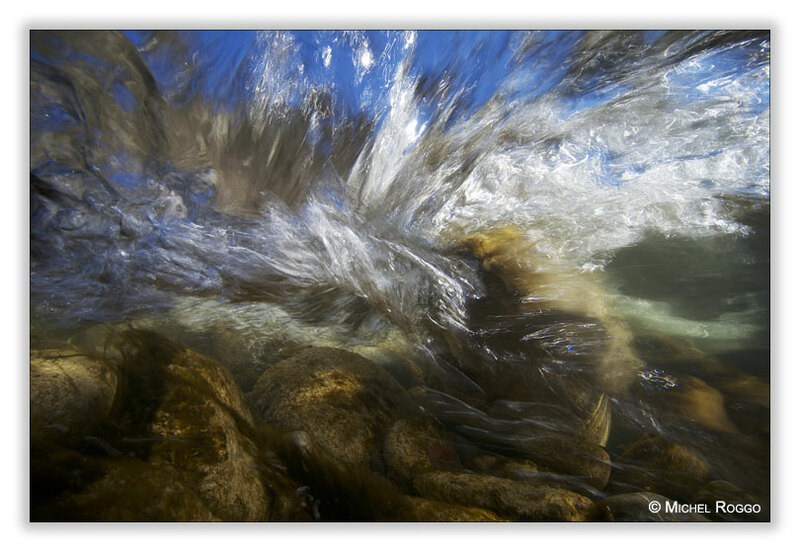 That day I tried to show the power of the water through some underwater shots. This images will certainly be used to campaign against this hydroelectric project. 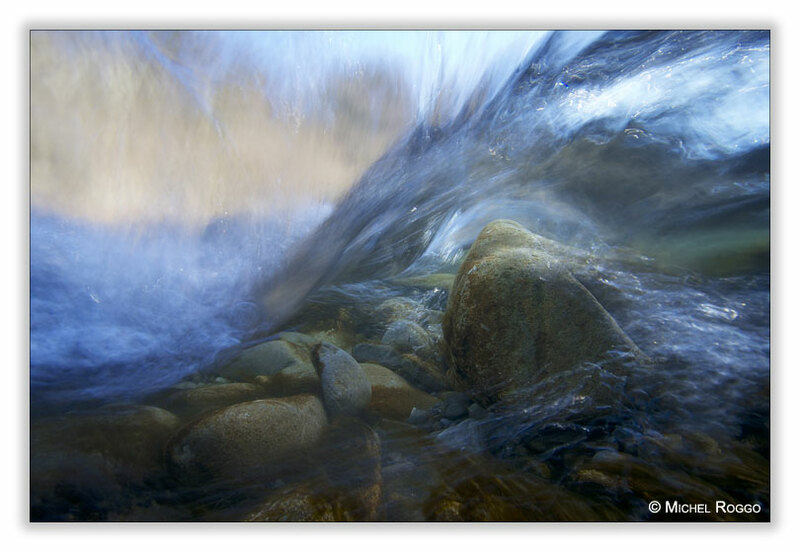 I had already some publications about the Sense River in major swiss magazines, and those new images will certainly be used for publications (for example next september in my new book), exhibitions and presentations. ©2014 Michel Roggo / The copyrights of all content, particularly of all images, on the website at www.roggo.ch are exclusively owned by Michel Roggo. The pictures or other contents or part thereof must not be downloaded, copied, distributed, published, stored or otherwise used without Michel Roggo’s explicit permission.